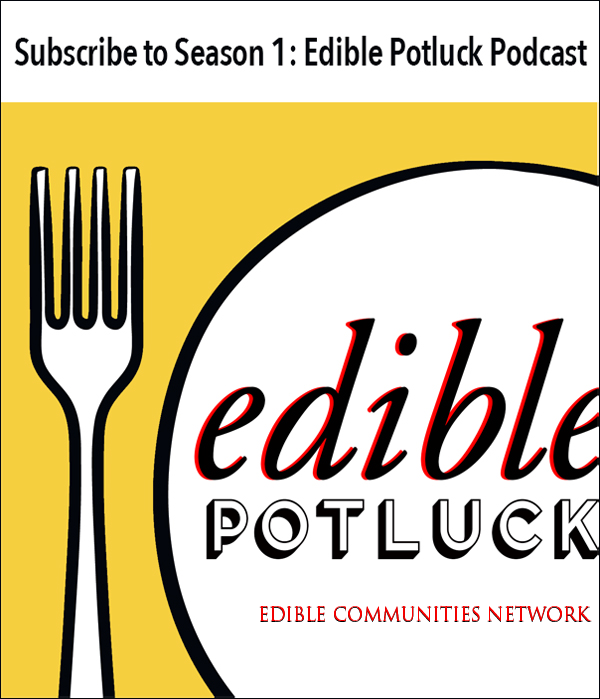 Edible Communities celebrates local food, season by season, community by community. Knowing where your food comes from is a powerful thing. 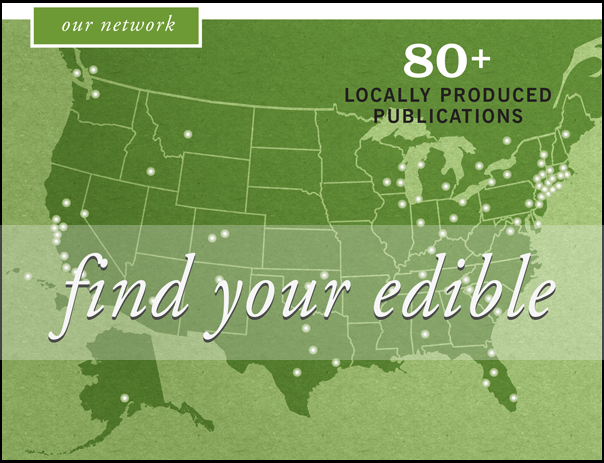 With a network of more than 90 independently-owned, locally-focused magazines and websites across the U.S. and Canada, we are the largest media organization devoted to telling the stories and sustaining the efforts of the farmers, chefs, food artisans, fishers, vintners, and home cooks who feed us. 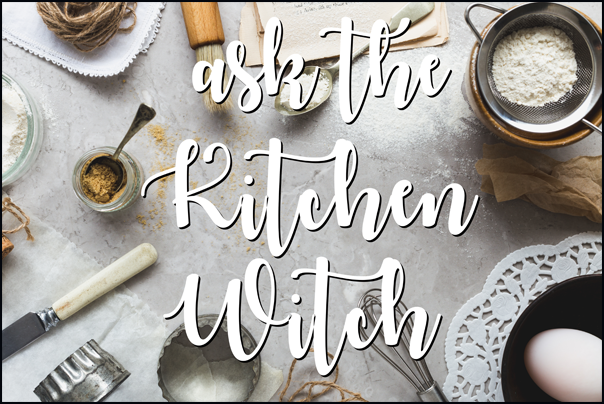 In addition to our award-winning content, we help people experience the vibrant flavors of local communities via Edible events, Edible Radio podcasts, and Edible travel guides, along with fresh, seasonal recipes, videos and more. We explore the issues impacting local food cultures and economies through thought leadership forums and conferences. We advocate for healthy, nourishing food traditions. 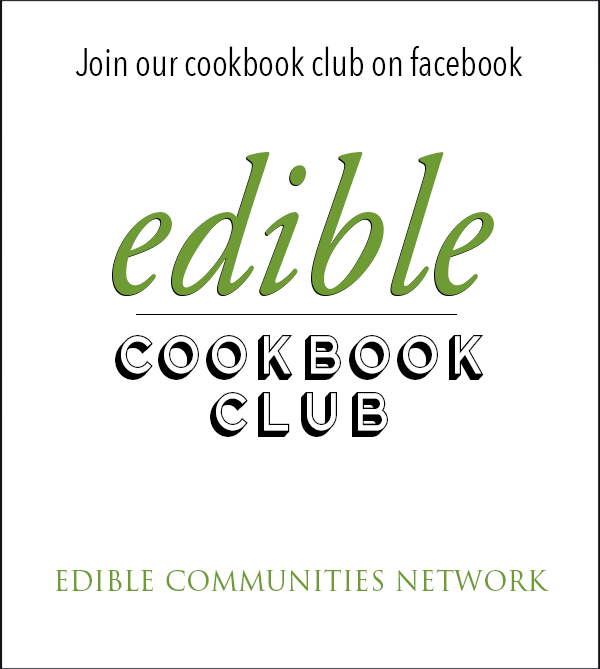 From Edible Boston to Edible San Francisco, Edible Ottawa to Edible Sarasota, Edible Michiana to Edible Austin, we are Edible Communities. And we invite you to join us as we explore, eat, and experience the world of local food.